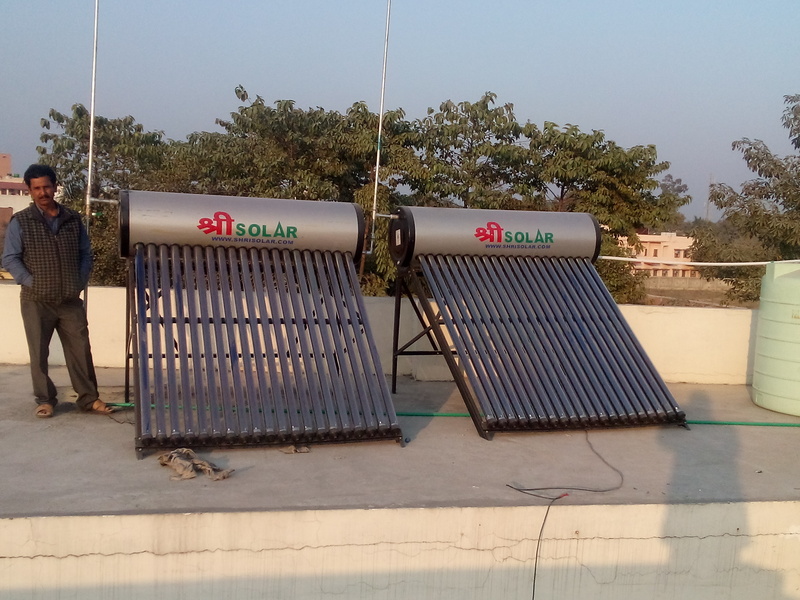 Solar water heaters provide home owners and businesses one of the most efficient and cost effective methods for water heating. 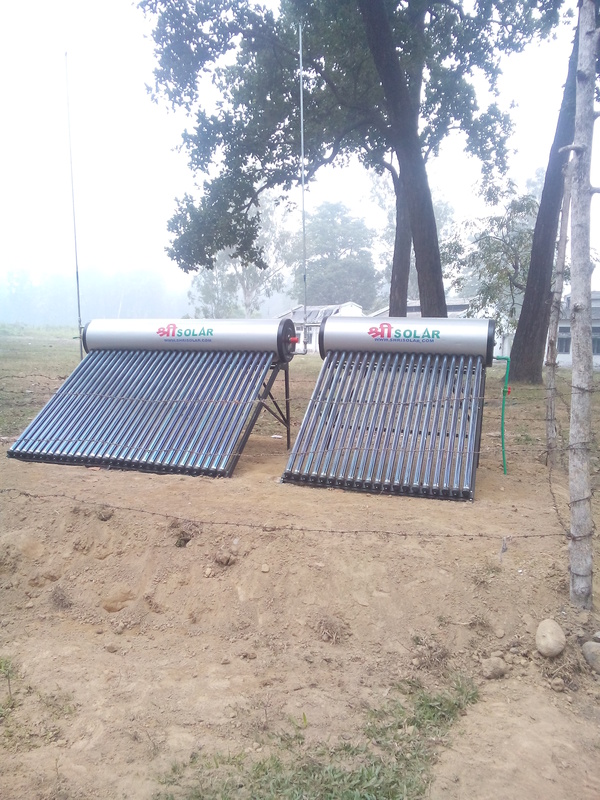 Ideal for Residential, Institutional and Industrial solar heating applications. Transportation cost & installation cost extra. As per return and refund policy.